This workshop provides managers and safety practitioners who do not need the full IOSH competency training with a pragmatic guide to “best practice”. 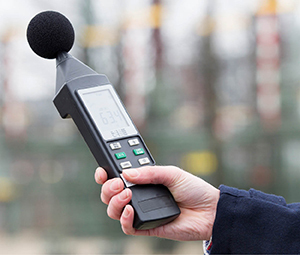 The programme includes hearing damage risk, a brief guide to noise terminology, a summary of the regulations, the use of sound level meters, and a practical workshop. Understand the key performance issues governing implementation of risk management best practice.